Please note once purchased there may be a slight delay in being able to access the programme as it takes 24 - 48 hours to activate it. 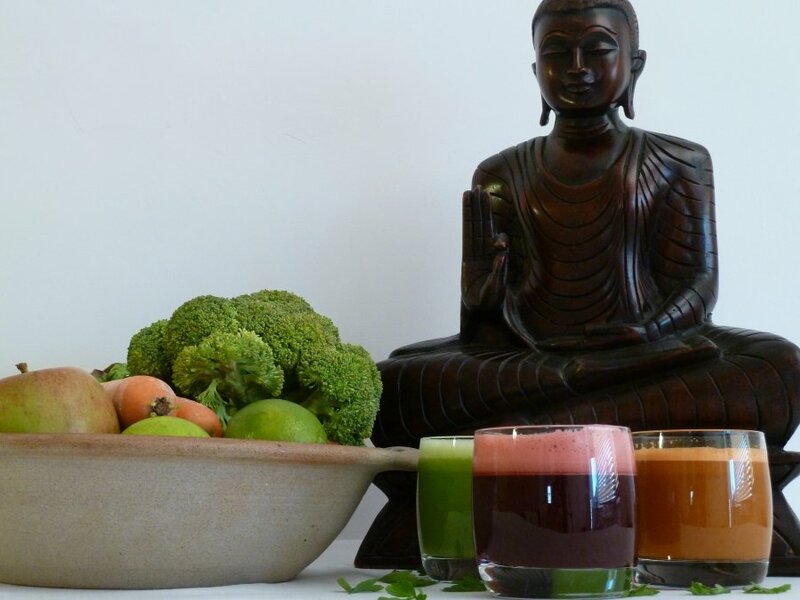 The Inside Out Beauty programme focuses on delicious natural foods, juices and smoothies that will cleanse the body and restore health and vitality. The Inside Out Beauty programme focuses on delicious natural foods, juices and smoothies that will cleanse the body and restore health and vitality. If you want to shed those unwanted pounds, throw off the sluggishness and kickstart a healthy lifestyle then this programme is for you. Make a commitment to yourself today to take your health to a new level. • Easy to follow daily menu plans and recipes. • Informative videos on Alkalising, Detoxification and Naturopathic Techniques. This programme is online. Once we have received your payment you will be sent a link that will allow you to access all this amazing information. Once purchased you can begin the programme whenever you want and access it whenever you want. When purchasing tick the 'For Retreats/Events/Consultation and Detox Packages' box in the postal options. Many people who purchased this programme also took advantage of the fantastic offer on our Inside Out Beauty Detoxification Starter Kit. Chiray – creating a lifestyle that loves you!